What lovely weather we had over the weekend here in London!! 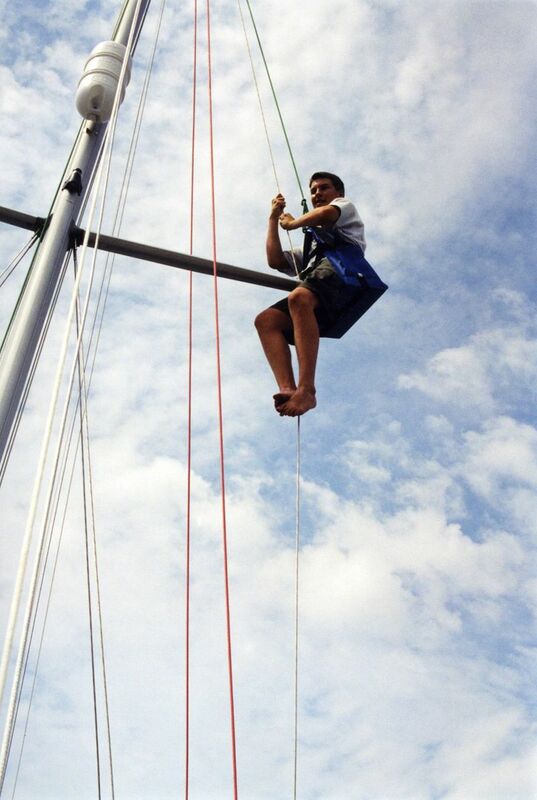 Did anyone else brave wearing shorts/skirts/flip-flops? Well here we are, another cloudy day in London and already it’s come to the end of the week. Don’t you think it’s strange that even though there has been lots of wet weather in London these past few weeks, we are still in drought? Still, there is more wet whether due to come over the long weekend. It’s a shame really because it’s usually over the bank holiday weekend that we do a lot of things which would involve going outside. Maybe do a bit of gardening, go to the park, or even go shopping on Oxford Street in Central London. However, this wet weather will stop a lot of us being able to do all that this weekend. Alternatively, how about the idea of having a duvet day with a nice hot chocolate at home instead? That’s something which is always good to do when the weather is miserable outside. 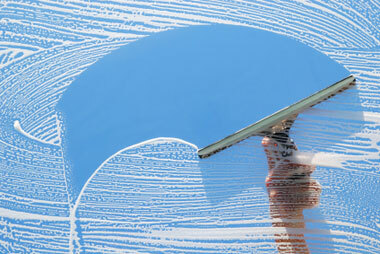 NeverWet coating could revolutionise the way we clean windows. A brand new silicone spray from manufacturers Ross Nanotech actually repels dirty water and oils, leaving surfaces not only clean, but practically bacteria free. 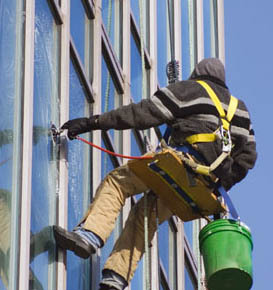 The implications for window cleaning in London are obvious – it could be made so much easier as it is impossible for dirt or grease to attach themselves to any glass buildings or windows. As well as protecting buildings and glass from dirt, the manufacturers claim the spray will minimise ice build-up and actually works up to six times better as an anti-corrosive than other poly-urethane coatings. The most interesting of application though is for the hospital industry, as NeverWet claim the coating – originally designed to be used in hospitals – reduces the threat of bacteria to virtually zero as no dirty oils or water can come in contact with any surfaces. 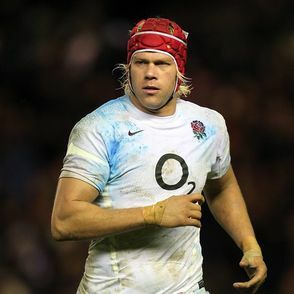 For a FREE QUOTE, just give us a call on 020 7845 7147, or visit our website at http://www.millardscleaning.co.uk/. It had to happen really didn’t it? In a blog from an Office Cleaning and Window Cleaning Company it was inevitable. You knew it was coming. 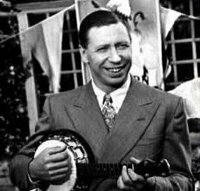 Number 2 on our Music Blog Playlist is of course George Formby‘s classic comedy hit The Window Cleaner AKA When I’m Cleaning Windows. The Window Cleaner first appeared in the 1936 film Keep Your Seats Please, and was so successful that it spawned a sequel, a song imaginatively called The Window Cleaner (No 2). A dance mix of the song sampling only the first eight lines of George Formby’s original vocals from the first version of The Window Cleaner surfaced in the UK charts in December 1994. It wasn’t as good as the original Window Cleaner!